At Frank’s Lawn & Tree Service, we believe in building long ­lasting, professional relationships with all of our customers. It is our mission to deliver complete satisfaction after every interaction. Our team are experts in their fields, equipped with masterful skills and years of experience in not only front yard landscaping but also bringing out the beauty of any landscape. Regular lawn maintenance is crucial in preserving the appeal and uniformity of your property. Plants, trees, grass, and shrubs are constantly growing and require careful attention. A lush, healthy lawn can only be accomplished with special supervision and plenty TLC. A busy property owner usually does not have the time needed to dedicate to creating a stunning landscape. 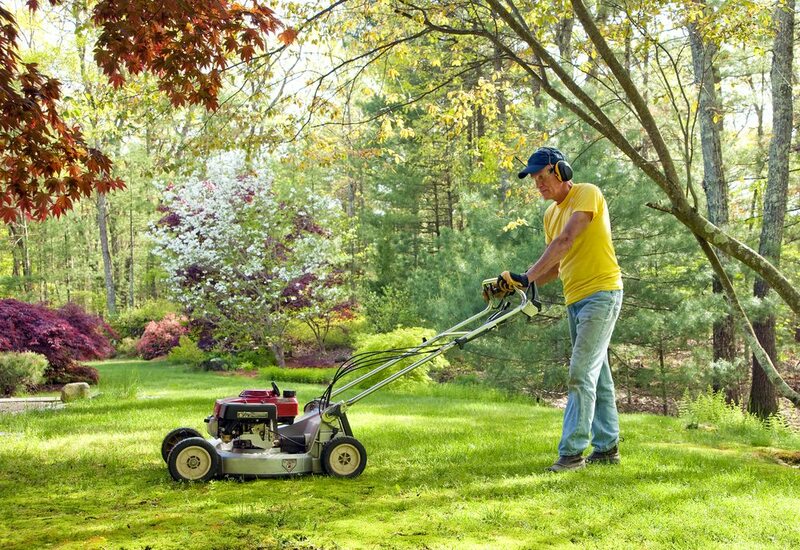 Having Local Landscaping in Cutler by trusted professionals, like our team at Frank’s Lawn & Tree Service can work with your schedule to establish regular lawn maintenance service to keep your property in top condition.